Education in Nigeria nay Africa is not a priority even though you hear all the speeches of the government. At Edugist, we believe that good journalism can be at the heart of Education and that the media can educate rather than sedate its population. We are leading and driving a new educational conversation using technology and media. 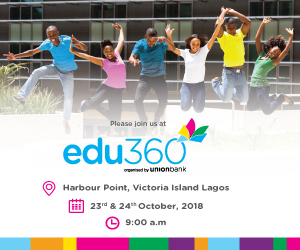 Edugist is a community for Everything education; news, students, teachers, parents, school owners, Edtech professionals, vendors, policy makers and everyone playing in the education industry. We are on a mission; of redefining the education narrative – we drive the conversation on and about education on social media. 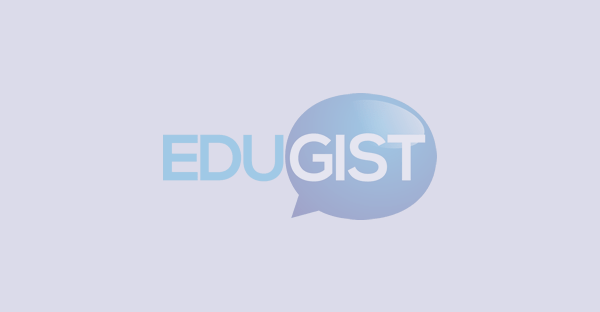 Edugist is not just an education blog, it is an interposition! 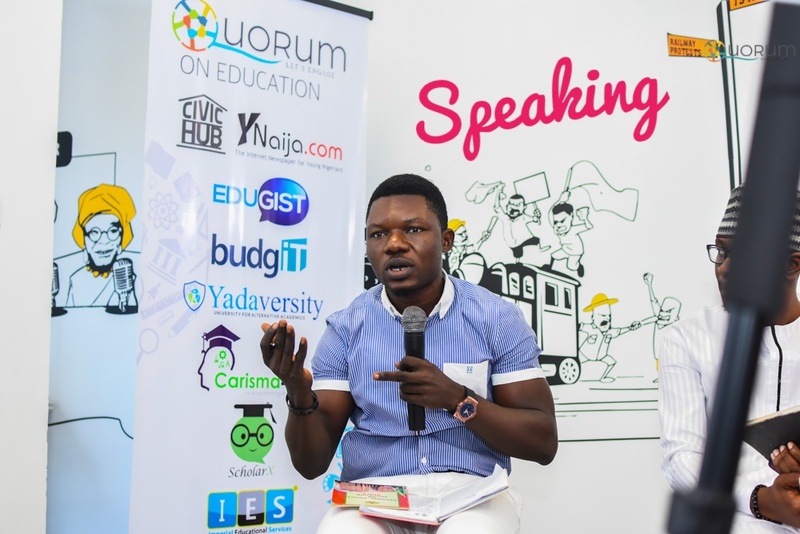 Edugist produces a Talk Show and Podcast ‘The Education Dialogue with Elvis Boniface’ that airs weekly on Radio One 103.5FM Lagos with a nationwide repeat broadcast on Radio Nigeria. The Education Dialogue amplifies the conversation of improving education, because education is the pivot of our National development. 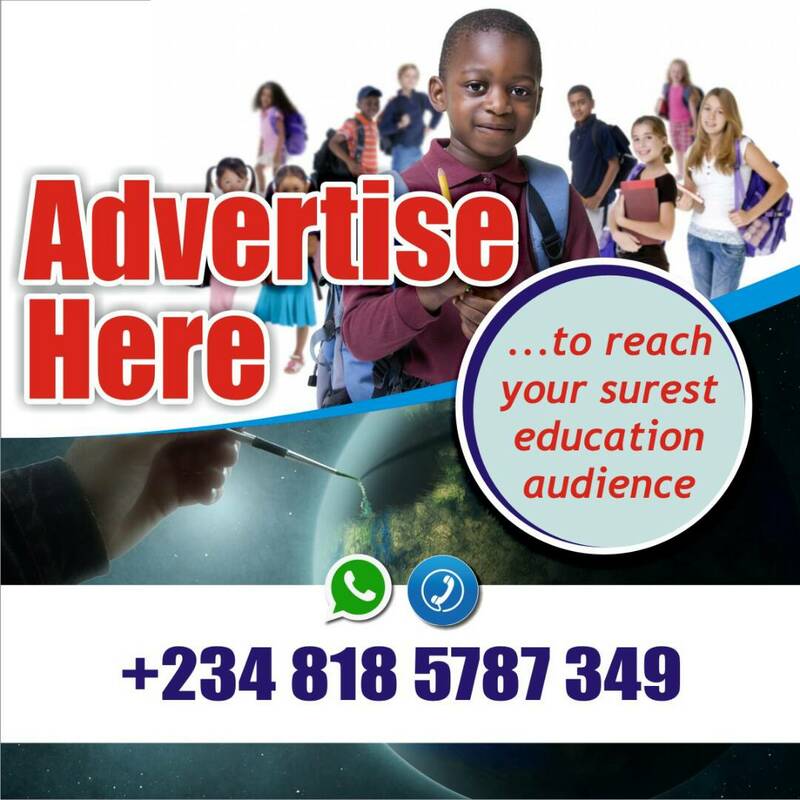 You can support our programming, partner with us and advertise on the show to reach a wider and surest education audience as a business doing so. For more info and to listen to recorded episodes, please click here. We understand the digital side of education better than any agency does. 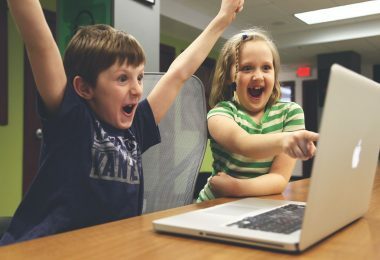 We work with top schools, universities, NGOs, learning and development firms and government to create digital strategies that convert and manage them. We do this to enable us meet and sustain our editorial mandate and advocacy of amplifying the education conversation as the engine of national development. Elvis Boniface, B.A. Ed is an inquirer, learner and educator passionately about changing the education narrative in Africa because he believes education is a goldmine that never runs out of gold. 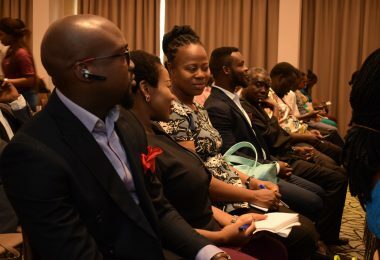 Elvis has advised, developed and implemented education-focus corporate social responsibility initiatives/products for many multinationals at all levels of education and has been rewarded in scholarships, grants, on-air time, speaking platforms, panel moderating, coaching, consultancy and advisory. He works with top schools, learning and development firms to create digital strategies that convert and manage them. A fine facilitator and trainer on EdTech and educational leadership. 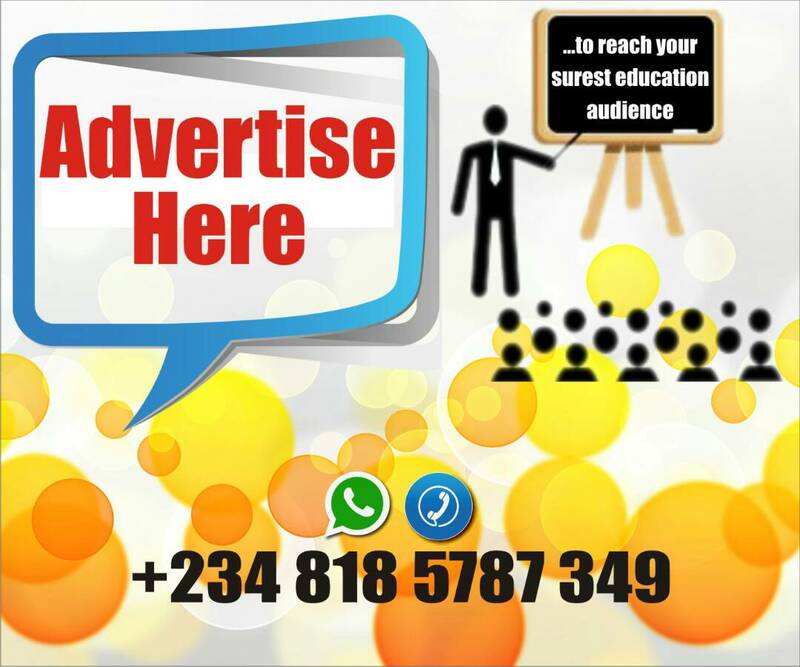 Elvis regularly train people on leadership, educational technology, multimedia, digital marketing and custom content services for education. He’s deliver several keynotes and serves as the Executive Director of Edu Revamp Africa. 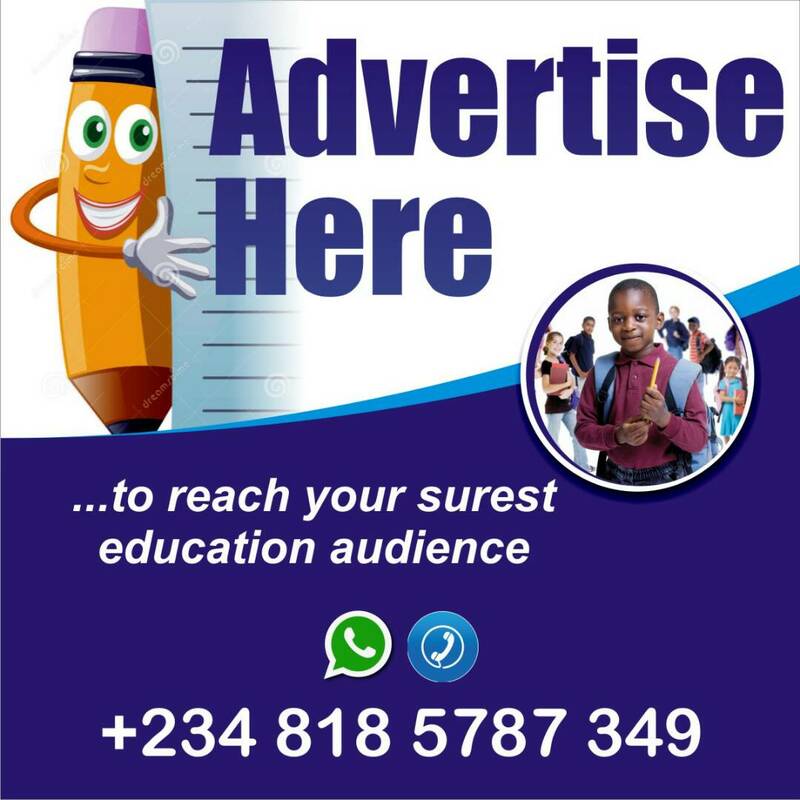 If you want to go digital with your school, education product and services or any education related initiative, Elvis is the right person to engage. He is also open to speaking on education issues, workshops and consultancy. prof…….. this is more than wonderful, i wish you the best of all the best luck wishes in your pursuit. peace bro. Thank you Sir and you too. Boss u really try, nice pages, more greese to your elbow bro. Thanks Boss, and thanks more for visiting and reading. Nice one bro . You r going some where! Thanks, yes o, am going somewhere with you, my erudite scholar. Thanks…Do check the blog regularly and like the FaceBook page, I’ll update as soon as the new sales commences. good job.keep it up bro! I just want to say I am new to blogging and actually enjoyed this blog site. Most likely Iâ€™m want to bookmark your site . You definitely come with exptoeicnal stories. Thank you for sharing with us your web site. 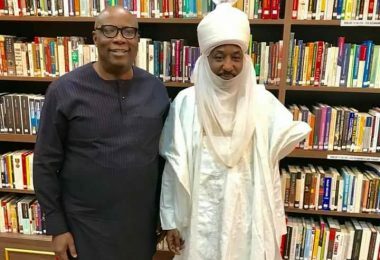 Nigeria’s youth mentor. Thank you sir. I’m quite impressed with your work and would like to know more about you since we have much in common. My name’s Simon. We met @ a lecture hall in UNILAG where I “shared” some animal videos with you. I hope you remember..
Can I have your number again? Thank you Akpan Simon. Yes I remember you-the business guy:). Check the contact page to see all my contact details. Also kindly like our Facebook page, follow us on Twitter and share this site with your friends. Warm regards. Nice work, great education resources page, wonderful. Keep it up Bro and see you soon. Thank you sir for checking the blog. My warm regards to you and the family. My name is sadiku shakiru, i just got admission into UNILAG in faculty of education(Early Childhood is my course) please actually i want somebody to explain more to me about this course because it not what i intend doing at first. 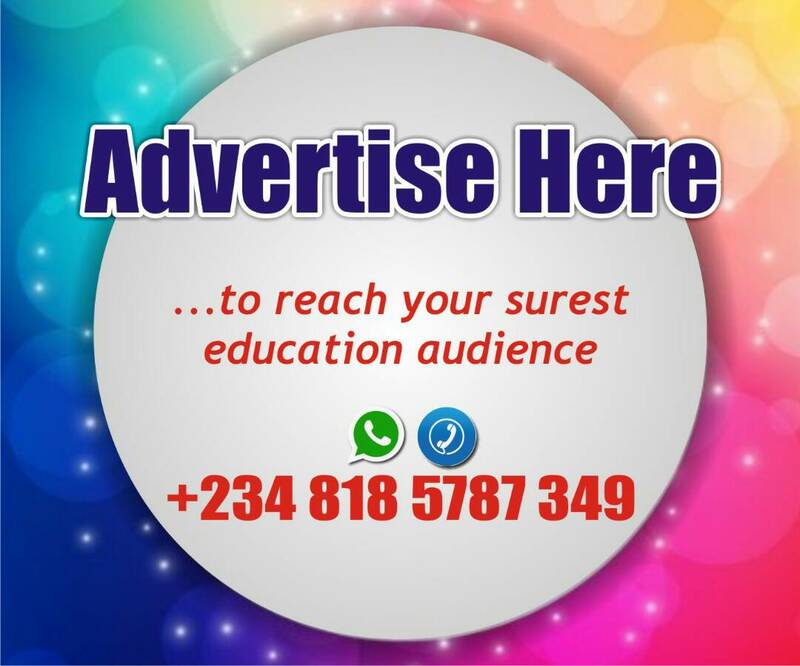 i want to know what are the advantages and how the course help in Nigeria in job aspect. First, let me apologize for late reply, I’ve been very busy. For the sake of people like you I did a comprehensive post on Early Childhood Education. Read it by clicking here please. Personally I believe is not about the course of study but the individual. 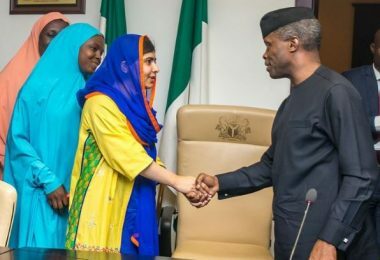 10.5million children in Nigeria are out of school. 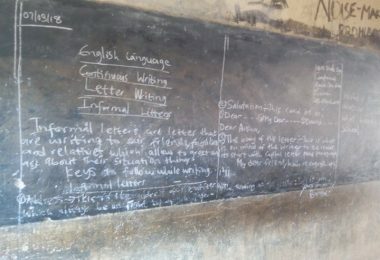 Another 39.7% children enrolled in school in Nigeria cannot read, write or do basic arithmetic. Do you see opportunity with this statistics?. Read this post of mine first, then ask further questions. I’m curious to know the course you initially applied for. Wow, you all are the best. I have the best people dropping in here! I'm feeling awesome about the word count I'm laying down right now. Off to do more… Happy writing, evyoberdy, and thanks, Mina, for such a great blogfest idea. bros i can see dat u ar trying but jst keep it up ….Allah will surely help u…. Thanks Timothy, keep up the good job at your end. Wow this is wonderful..I need to talk to you please..like have a little chat with you… I’m a bit confused now…If you don’t mind thanks…Keep it up bro…its in you! I appreciate your kind words, okeoghene Ebri. Check my contact page and let’s chat on any of the platform most convenient for you. Cheers! Thank you Yusuf. I appreciate. Also I can write on the topic which you’ll offer. If you will be interested in my topics I will be glad to cooperate. I came to your About – Edugist page and noticed you could have a lot more traffic. I have found that the key to running a website is making sure the visitors you are getting are interested in your subject matter. Please keep it up! I Analyse your website and content and got very informative content regarding to education sector. I want to know that do you accept guest post? Send your post to info@edugist.org and it will be published 48hours after review. I recently came across your website, [Link deleted]and found the information relevant to our category of websites. I ‘ve been writing up articles on ‘Writing Services’ and would love the chance to place a permanent guest-post on your website, of course in which a Do-Follow link will either be inside the article or in the bibliography of the author. PS. Also, I ‘d like to place my Do-Follow link in any of your recent articles — relevant to ‘Writing Services’ of course.